Exfoliation removes the barrier of dead skin cells that clogs the skin to uncover the fresh new cells below. This allows moisturizing products to penetrate more deeply, thus making them more effective. A regular exfoliating routine is essential in keeping your skin healthy and looking fresh. 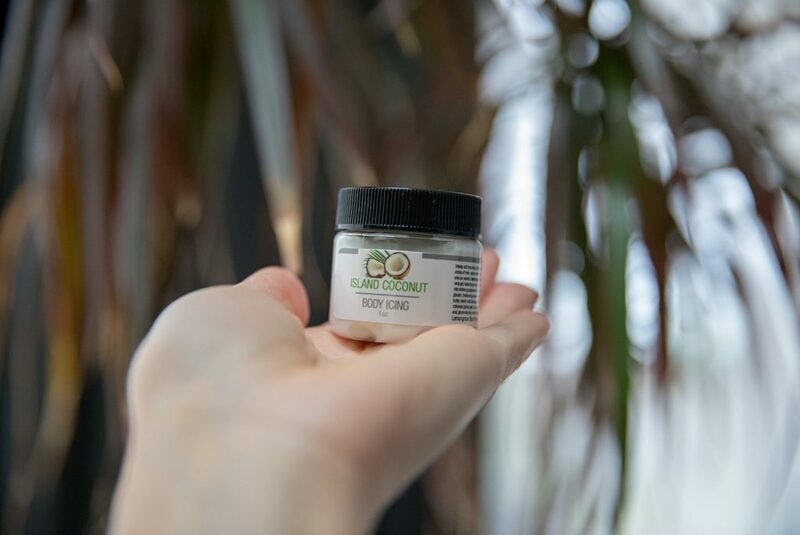 Packed with natural oils this body polish enhances your skins glow while keeping it moisturized. Give your skin the hydration it desperately seeks with this velvety-soft body icing! The coconut scent is amazing! 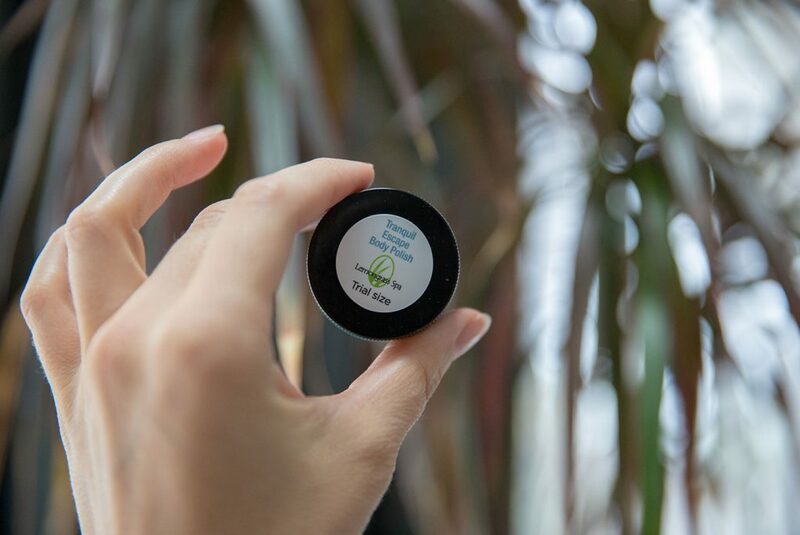 The combination of aloe, shea and capuacu butter leaves a lovely non-greasy finish. The best part is the product has no nut oils, gluten, parabens or synthetic colors! Upon opening the butter I was welcomed by smells of coconut and sea air. I was immediately transported to lounging on the beach in the warm rays of sunshine. This moisturizing butter contains a blend of shea butter, coconut oil and bronze mica. It adds a touch of sparkle and shine to the skin where applied, enhancing the overall skins color and appearance. This all natural body butter gives you the bronze look without the harmful ingredients as it does not contain any tanning accelerators. I was very impressed with the results of the butter! After applying it to my legs, arms and chest I had a subtle glisten that gave me a more youthful appearance. 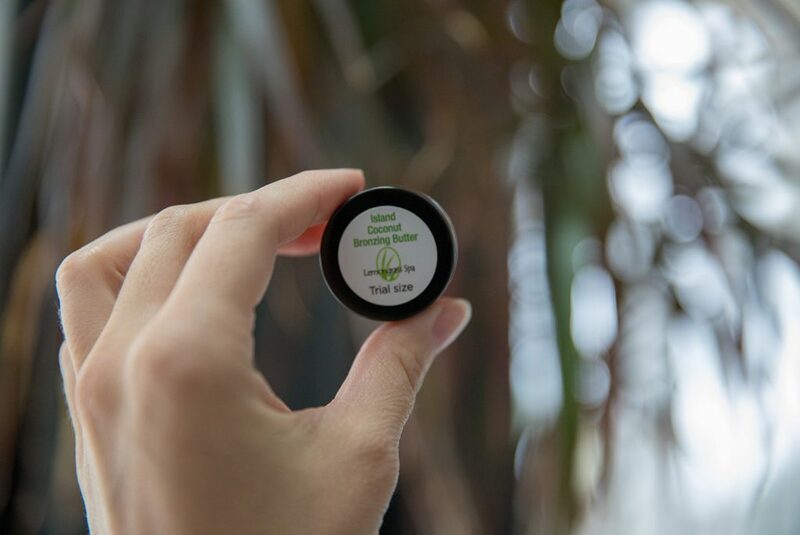 Lip balm is incredibly important for sealing moisture into the lips and protecting them from external exposure. Our lips are up against dry air, cold temperatures and wind, which all have a drying effect, they draw the moisture away from the body. Lemongrass Spa wants to provide you and your family with natural, effective products that are both indulgent and purposeful. From their luxurious spa collection, to their best-selling skincare line and for your everyday needs our family care collection will be a welcome replacement in your home. Lemongrass Spa is committed to offering safe products for the entire family. 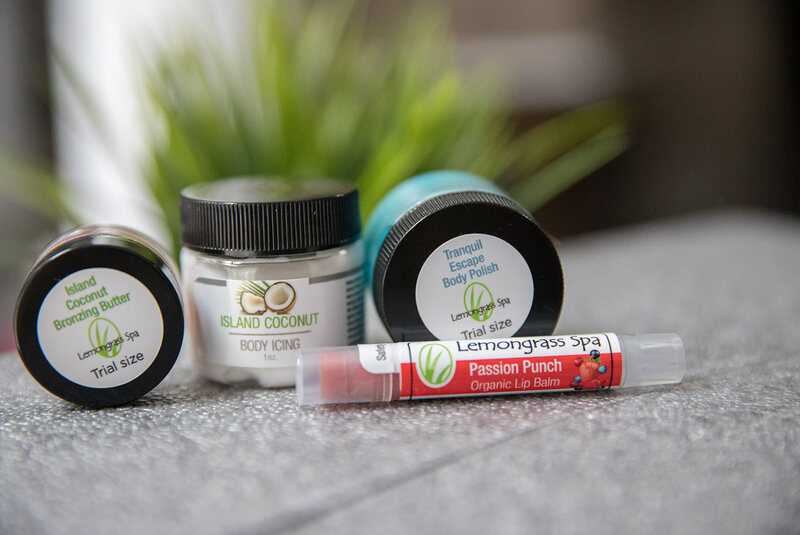 In order to protect some of their water-based formulations from bacteria or mold, Lemongrass Spa uses skin-safe, paraben-free preservatives (less than 0.5% by weight) such as sodium benzoate, gluconolactone, grapefruit seed extract (3rd party tested for purity), optiphen and soy-free Vitamin E oil. 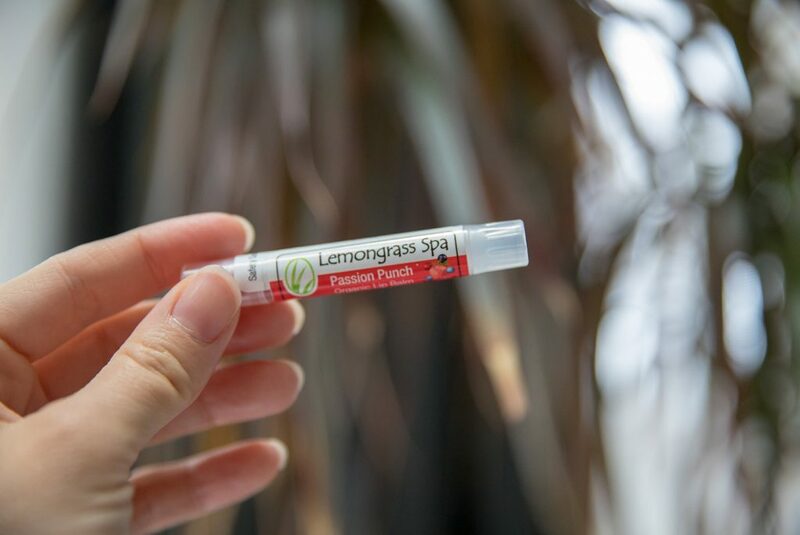 Some of the Lemongrass Spa formulas include fragrance oils that are phthalate-free for your peace of mind.